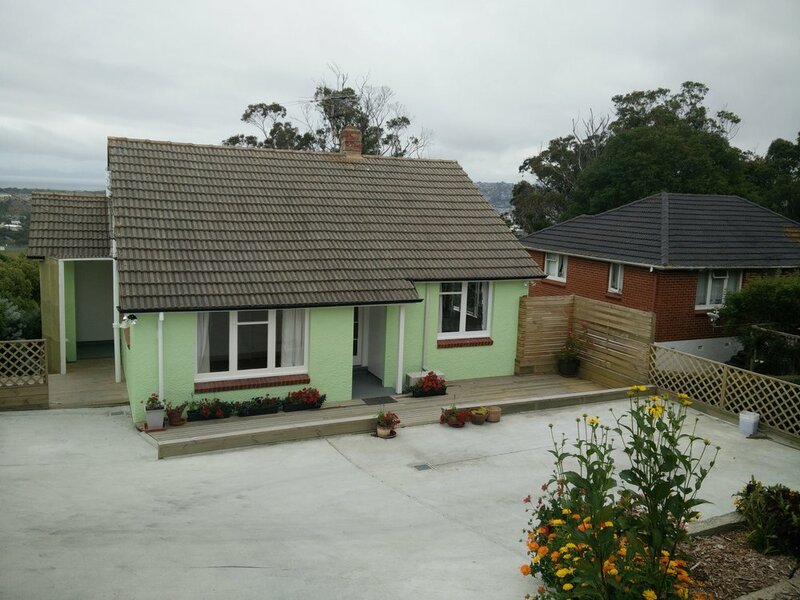 Belford Street House is a beautifully situated two bedroom holiday home in Waverley, Dunedin with views over two bodies of water and magnificent hills. It's available at nightly rates from $240, or discounted rates for longer stays. 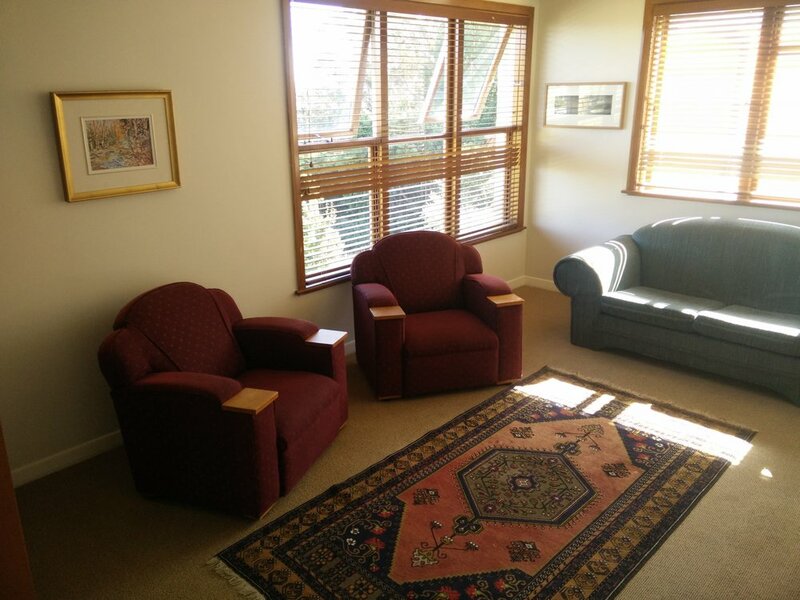 Please contact us at reception@ardenstreethouse.co.nz or +64 3 473 8860 to make a booking!